August 2017 - Perry Hood Properties, Inc. Throwing a housewarming party is a great way to show off your new home and enjoy some quality time with your close friends. 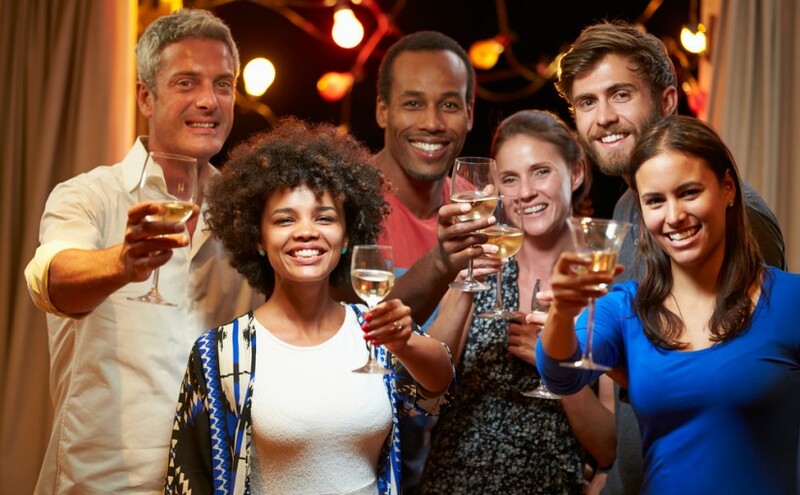 There are a few different ways you can throw a housewarming party, but the main goal should always be to have fun in your new home! Some homeowners wait to throw the party until they’re all moved in and have everything unloaded, but others use the party to get free labor from friends. If the second option sounds good, try throwing a paint party or yardwork bash. The first item on a new homeowner’s to-do list is often painting a few rooms. To help get the job done fast, invite your friends over to have a paint party. If you supply the food and a few drinks, friends are always willing to help out. To keep things fun and avoid slowdowns, have all the supplies laid out and try to get the taping done before everyone arrives. When people sell a home, the yard can sometimes suffer. To whip the yard back into shape, get all your friends over, have a cookout, and pull some weeds. Make sure to pick a day with some nice weather, and you’ll have the yard of the month in no time. If you bought a new home and you don’t need help getting it ready, have a party once you get settled in. To give your guest some direction for gift giving, give your party a theme. You can ask guests to help you stock the bar, pantry, or flower bed. Guests can bring their favorite bottle of wine or some other commonly used bar supplies like soda water and bitters. No need for top-shelf stuff, but having a good supply of the staples is always nice. If the hard stuff isn’t for you, tell your guests to head to the baking aisle. A bag of flour or sugar, maybe some vanilla extract or baking soda will all eventually get used, so you might as well stock up. Since none of these options cost more than $10, it’s a great budget-friendly option. For those moving during the Spring or Summer, asking friends to bring some flowers, seeds, or flower pots is an easy way to fill your flowerbeds. You’ll need to let your guests know what kind of sun your flowerbeds get, so they know what kind of flowers to bring. Not only is this a cheap gift, but it’ll remind you of all your friends every time you look at your flowerbed. Do I Need Plans Before Meeting with a Home Builder? Once you decide you want to build a custom home it can be hard to know who to call first. Do you call the city, an architect, or a builder? A lot of people think you need to have the lot purchased and the plans drawn up before they start working with a custom home builder. However, this isn’t really necessary. While it’s perfectly fine if you have all the plans drawn up before calling us, we’re happy to assist in this process and help you avoid some common problems you might not be aware of. After building custom homes for more than 30 years, we know how to thoroughly troubleshoot new home projects to make sure your dream can be turned into a reality. To do this, we discuss the following options with any prospective client. Location– The first thing to think about is where you want to build. We have lots of options in different neighborhoods all around the greater Tulsa area, with varying degrees of neighborhood amenities. Since we know schools are so important, we can help you find the right lot in your preferred school district. Lot Size– Once you know the general area you want to build, we’ll help figure out how big of a lot you’ll need. Obviously, we’ll want to know the square footage and footprint of the home you want to build, but we’ll also want to know how big of a yard you’re wanting. 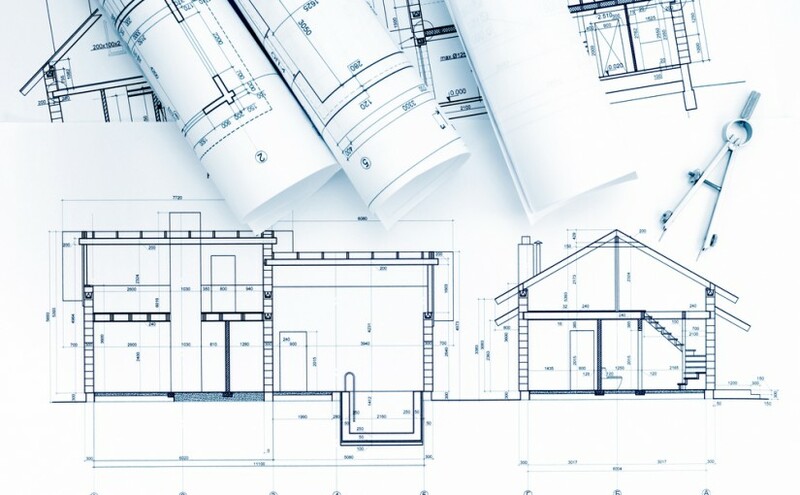 Blueprints– Now that the preliminary work is out of the way, we can start putting pen to paper and creating your home. We have a great network of architects that can turn your napkin sketches and ideas into real plans. During all three steps, we’ll be by your side to help you think through any problems that might come up. Planning to build a home isn’t easy, so having an experienced home builder to bounce ideas off will be a huge help. Again, if you have plans ready to go, great! But if you’re just in the idea stage, we’re here to help. The summer heat is here, and we’d be willing to bet your AC unit has been getting quite the workout lately. Constantly running the AC can skyrocket the utility bill if you’re not careful, and spending lots of money just to keep the house cool isn’t how anyone wants to spend their hard-earned money. To keep more cool air in the house and more money in your pocket, use these 4 tips. Since there’s probably no one home from 8:00 am to 5:00 pm, why waste energy cooling the house during these hours? Most modern thermostats will have the ability to be programmed to save energy during the times you’re not home. Once you figure out the times you’re out of the house, program the thermostat to bump up to a higher temperature. The US Department of Energy has reported that homeowners can save up to 25% on energy costs just by planting trees and shrubs in the right spots. Trees can block out the sun and provide shade for the home. Since shaded areas are typically 10 to 15 degrees cooler than direct sun, planting a tree that shades east and west facing windows can save you some serious green. You might not think planting shrubs around the exterior walls can save money, but shrubs keep the ground around the home cooler, which keeps the house cooler. Having lots of windows in a house is great for letting in natural light, but it’s also great for letting out the cold air. While the natural light can save money by keeping light fixtures off, these savings are quickly offset by the cost of escaping energy. To keep the cool air in the house, install energy efficient double pane windows. Having two panes of glass instead of one traps the AC much better. 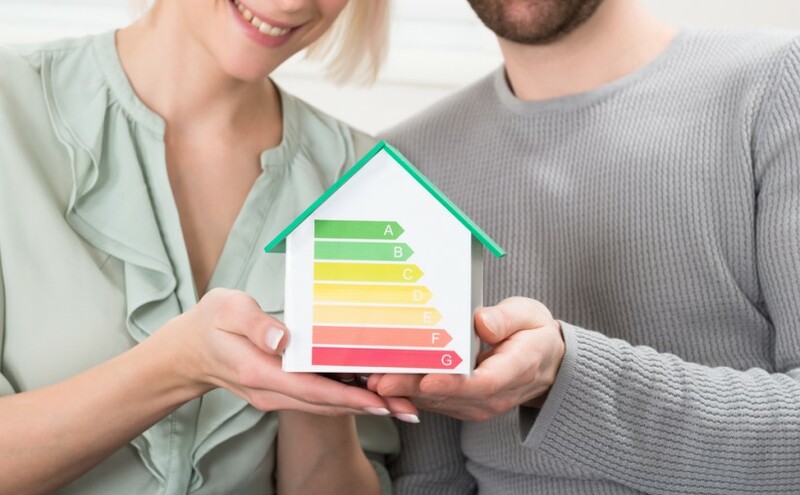 Just like having double pane windows, filling your walls and attics with high-quality insulation will make your HVAC unit run much more efficiently. When you’re shopping for insulation, look for one with a high R-value. This indicates the amount of heat flow the insulation can handle. Studies estimate that 72% of people get some of their best ideas in the shower. With that kind of idea potential, you can’t afford to not have your dream shower. If you’re already coming up with great ideas in an average shower, just imagine what you’ll think of in a top of the line shower. To design a shower that looks and feels like it’s straight out of Better Homes and Gardens, you’ll need to consider three things. Let’s be honest, no dream shower has ever involved a shower curtain. These days, frameless showers with thick glass doors are all the rage. While they don’t offer much privacy, they look great and are easy to clean. However, frameless isn’t for everyone. 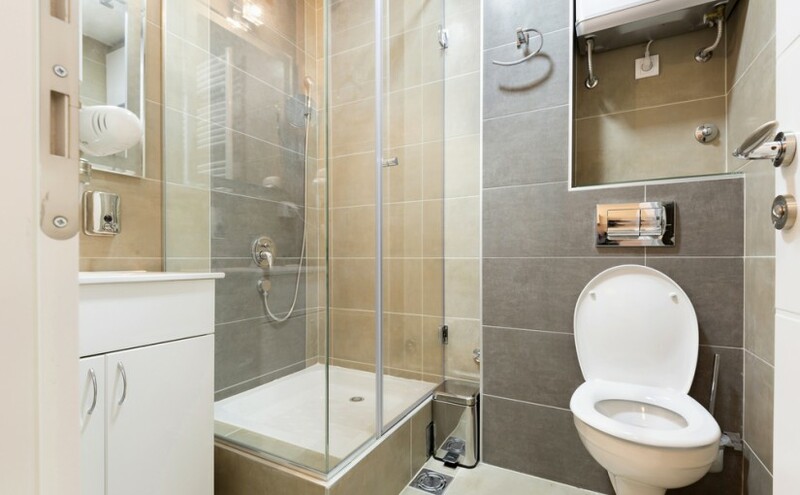 More and more homeowners are starting to opt for the convenience of a doorless walk-in shower. Again, not much privacy, but it can make the bathroom feel much bigger. For whatever reason, there are more options for shower heads than there are for soda pop. This can make trying to find the right shower head a bit overwhelming. It’s best to start with deciding if you want a wall mounted or ceiling mounted shower head. Next decided if you want a rain drop, massaging, or one with a detachable handheld feature. Once you’ve made those two decisions you can figure out what kind of finish and style you want. Since this is your dream shower, you might as well throw in a few extra features. Some crowd favorite extras are built in seats, hand rails, and shelving. When building a custom shower, there’s not a lot of limitations to stop you, so go crazy! The shower is only as good as the bathroom it’s in, and the bathroom is only as good as the home it’s in. When you partner with Perry Hood Properties, we can bring your dream home, bathroom, and shower to life!